Rural law enforcement officers are emerging as the last line of defense in the fight against Democratic “red flag” laws—even in deep blue states. These “new” sheriffs in town have become our last defense when local legislatures violate Constitutional law, passing bills that allow family and household members or law enforcement to petition a judge to remove firearms from someone who is deemed a danger to themselves or others. By refusing to enforce these red flag laws and publicly drawing attention to the overreach, a few good men are fighting back—and winning. 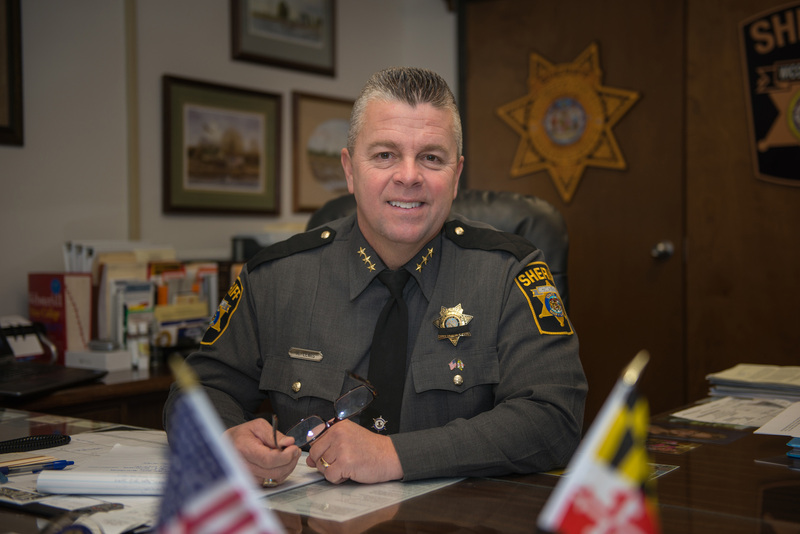 In rural Maryland, Sheriff Lewis of Wicomico County made headlines when he refused to enforce new gun regulations proposed in the Maryland General Assembly, saying “We will not comply.” Maryland has proven to be a hot bed of gun grabbing legislation. One bill currently before the Assembly would criminalize the possession of “heavy barrel” assault rifles that have already been legally purchased under an exemption to a previous Maryland law restricting certain “assault-style” rifles. Another bill, proposed after the 2018 shooting at the Annapolis Capital Gazette, would require training, state-level background checks and state licensing for all gun purchases, including shotguns and rifles used mostly for hunting. Currently, the restrictions only apply to handguns and the state list of semi-automatic assault rifles. According to sheriffs from three Maryland counties, HB 786 is a “suicide mission” for law enforcement. Blue Lives Matter told the Maryland assembly that taking guns away from citizens would cause citizens to shoot at officers, and the laws were unconstitutional so they will not comply. In California, almost half of the sheriffs in the state are rebelling against the new sanctuary law that bars them from assisting ICE in locating illegal aliens. The Washington Examiner reported on an Oxford University study of the California’s Value Act, which found that 24 out of 58 sheriffs departments, or 41 percent, are using a legal loophole to publish the whereabouts and release dates of criminal illegal immigrants wanted by ICE.